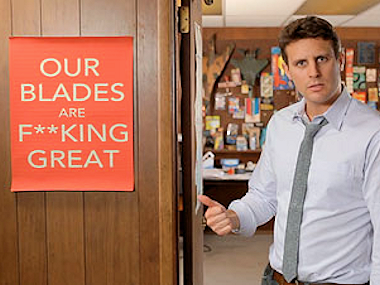 Dollar Shave Club burst on to the Internet a couple of years ago with commercials so assaultive and funny it wasn’t really clear that the business was for real. Recent publicity indicates they’re now #2 in the US ahead of Schick. Another example of a challenger brand taking on the big boys with a benefit that resonates. When blades are locked up at drug stores, you know the price is way too high. Gillette’s “response” has been boring at best. What do you do to extend meaningful benefits that can break through to challenge the leaders?